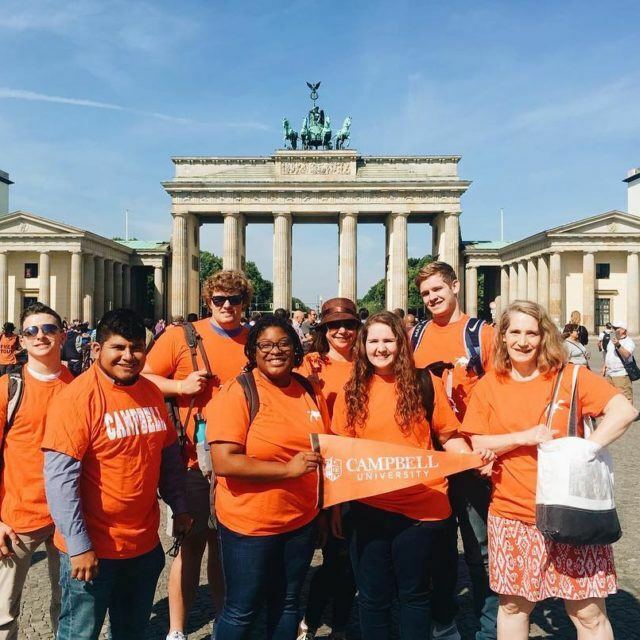 As soon as you arrive on campus, you’ll feel the warmth of Campbell’s welcoming community and discover beauty with every step. 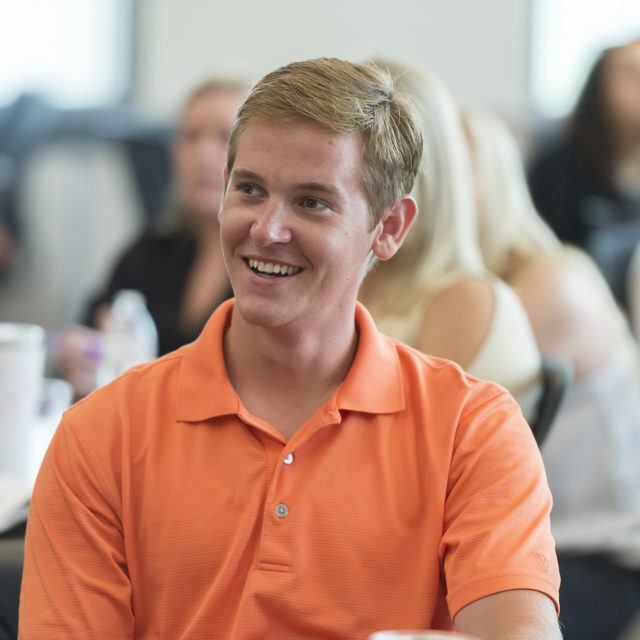 Prepare to lead with purpose. 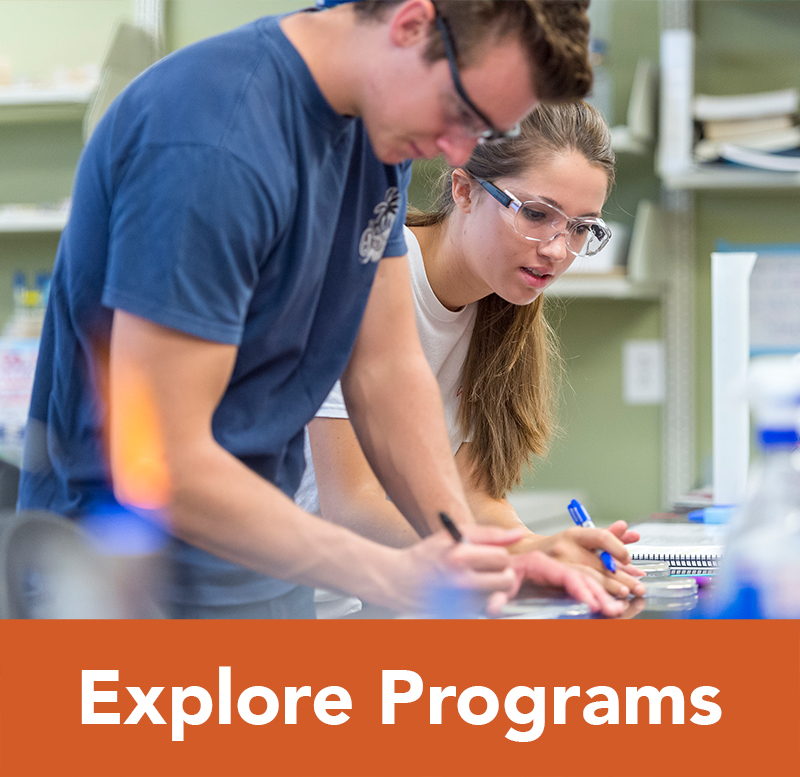 150+ programs. 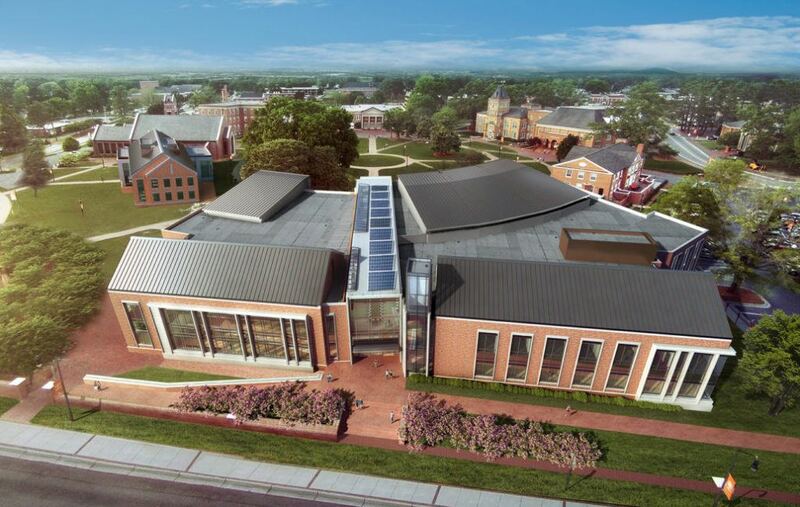 10 academic divisions. 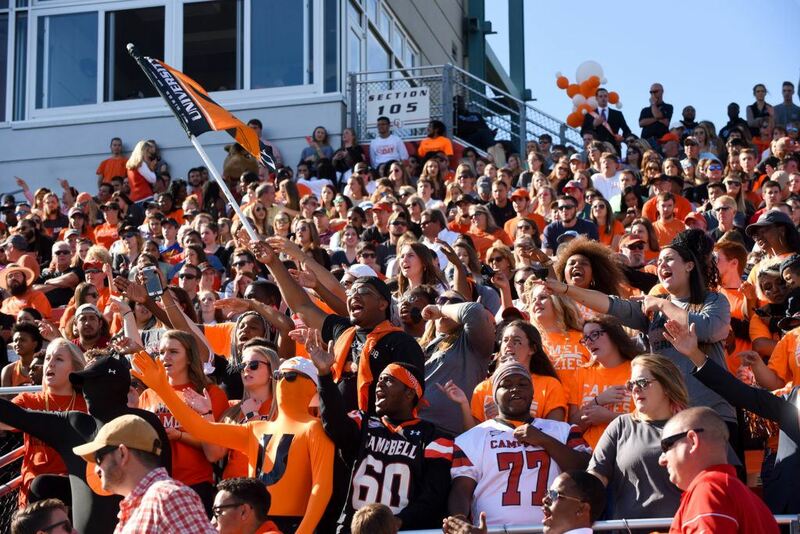 1 mission. 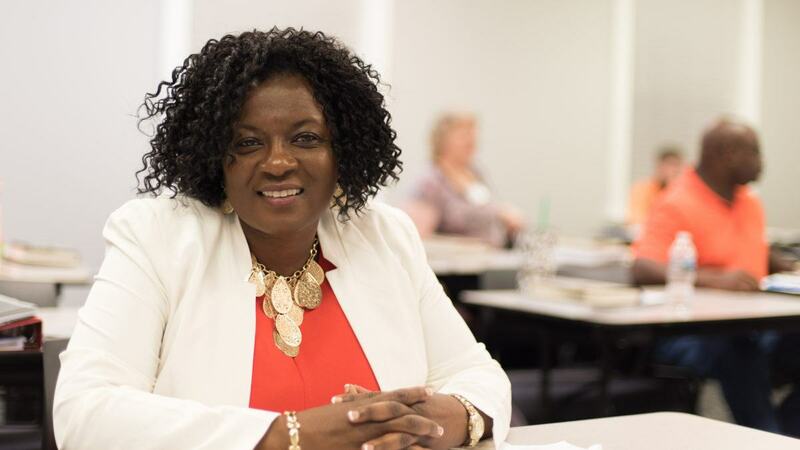 school Grow as an individual through a transformative student experience that nurtures mind, body and spirit. 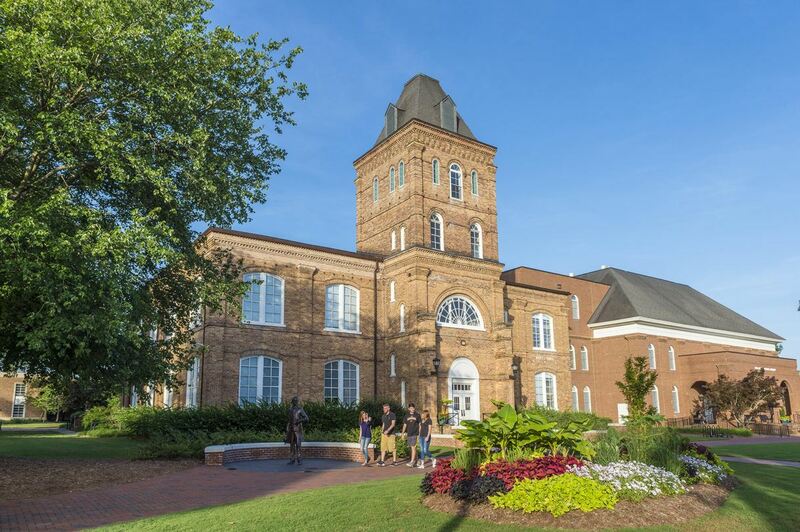 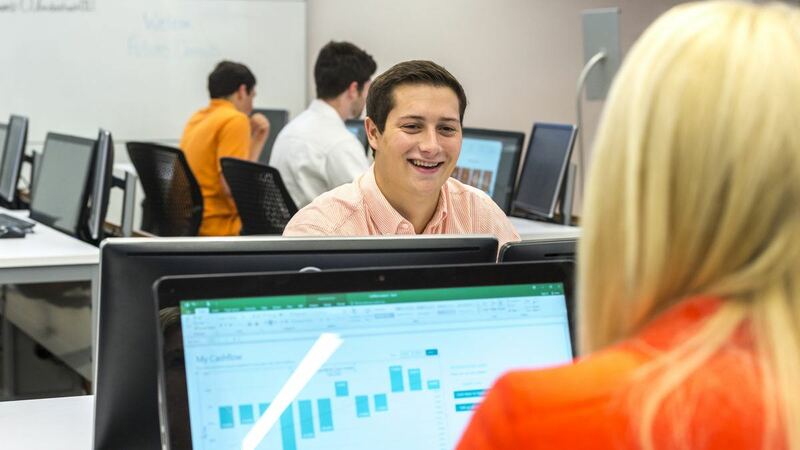 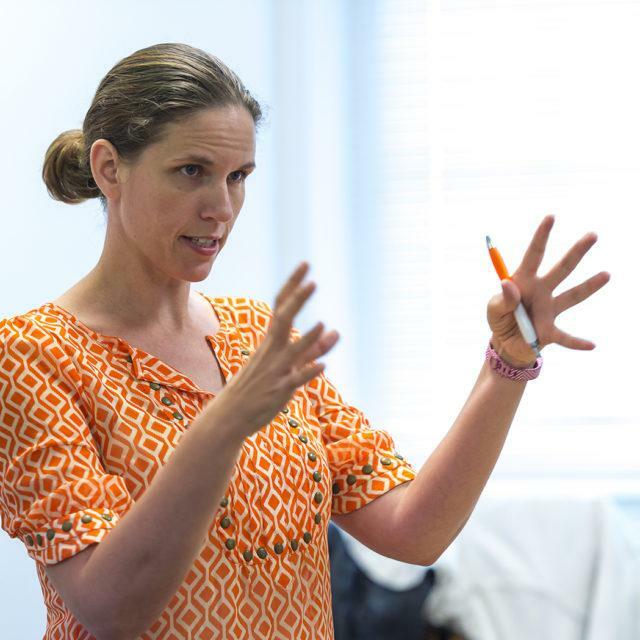 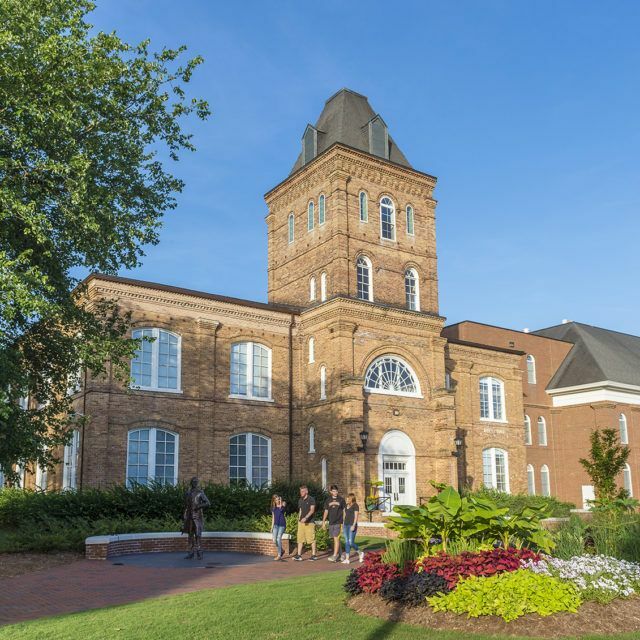 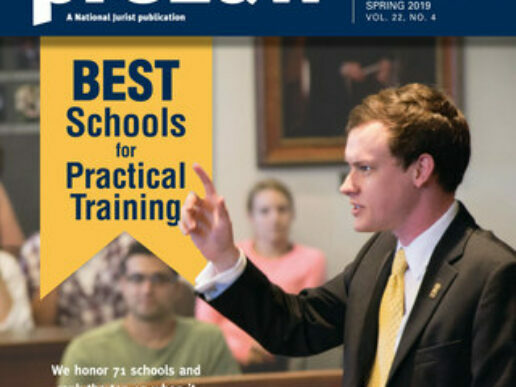 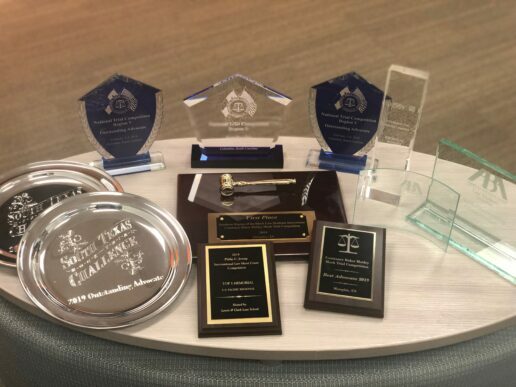 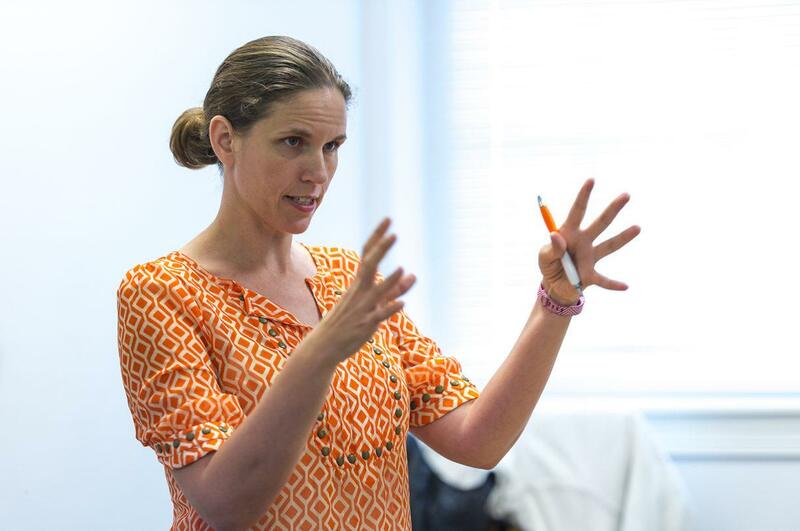 Leverage our location in the heart of North Carolina to build connections, hone skills and pursue opportunities. 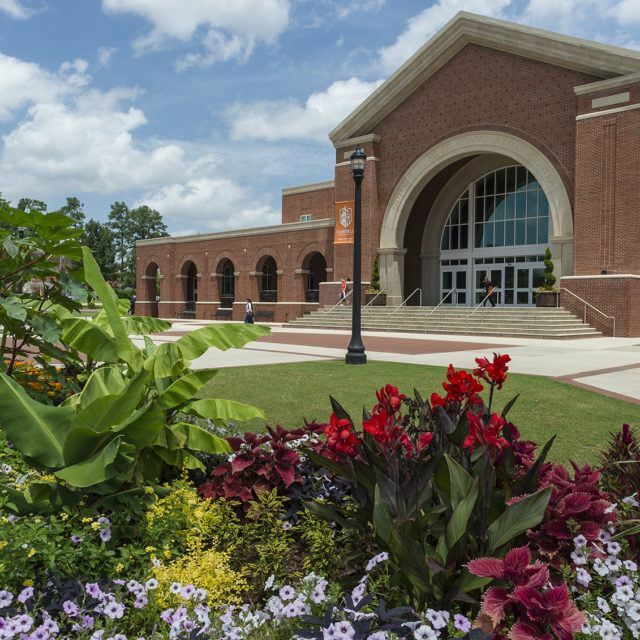 local_library Study at the private university of choice in North Carolina and one of the best regional universities in the South. 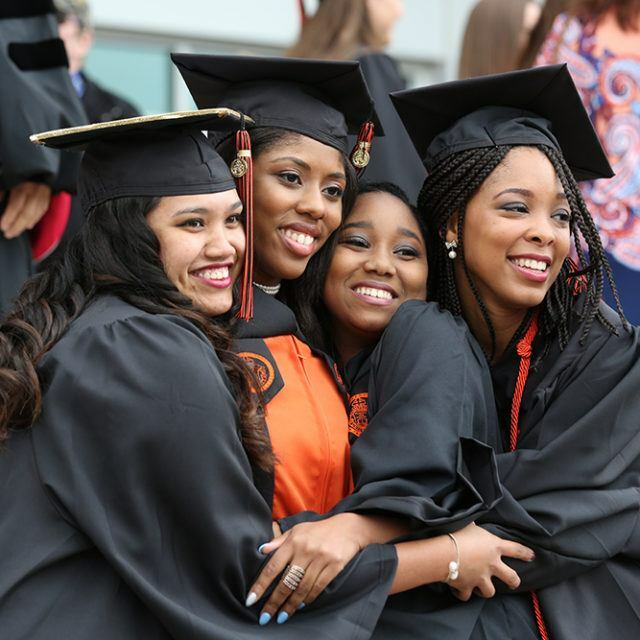 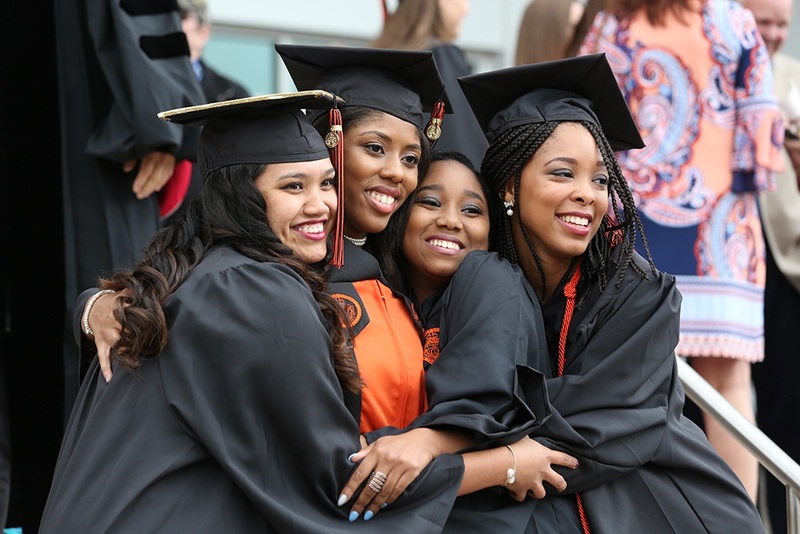 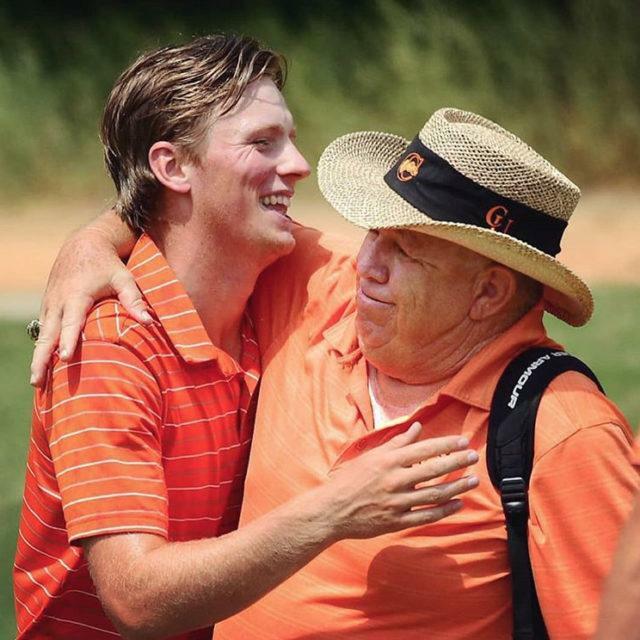 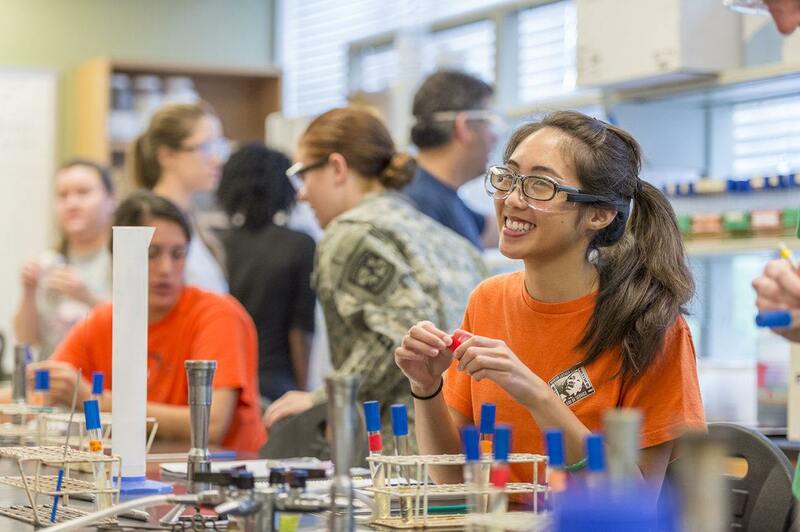 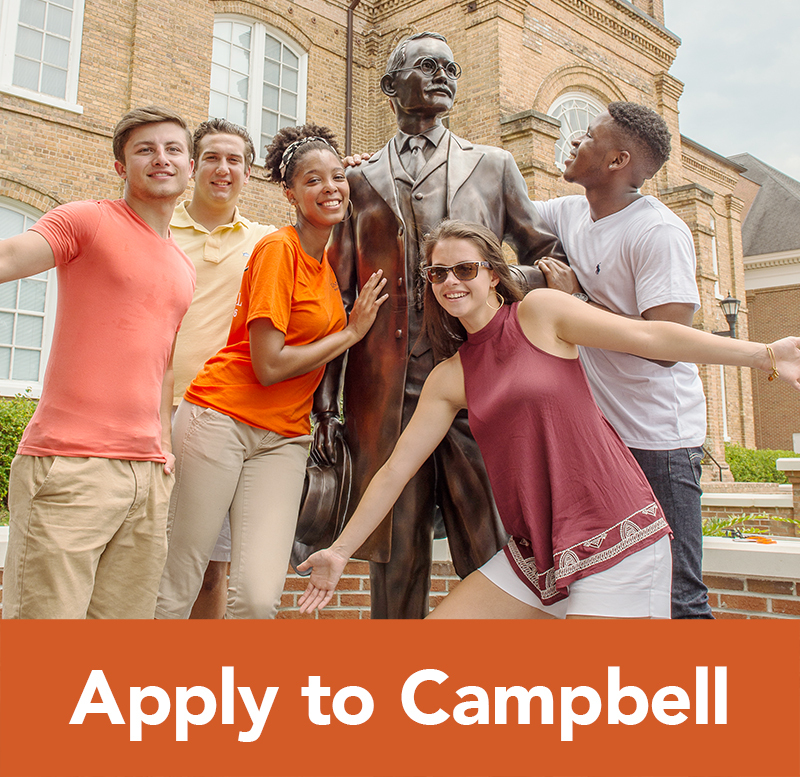 At Campbell, orange means ambition, perseverance and service above self. 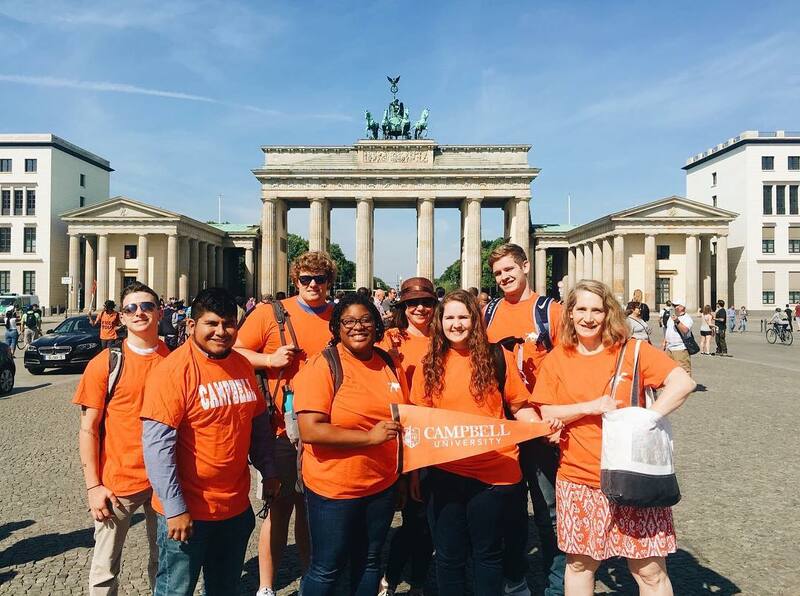 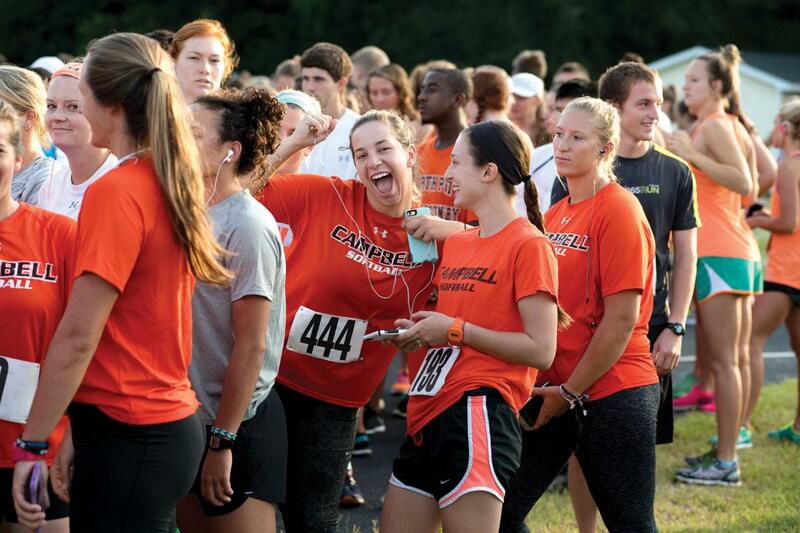 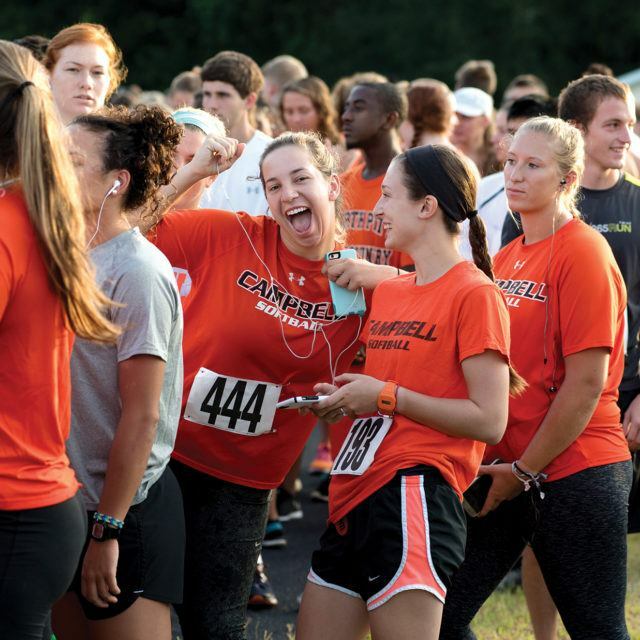 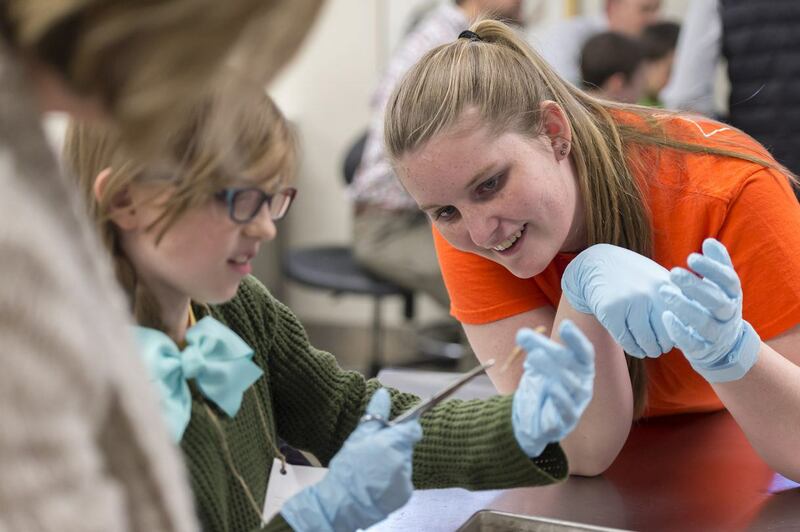 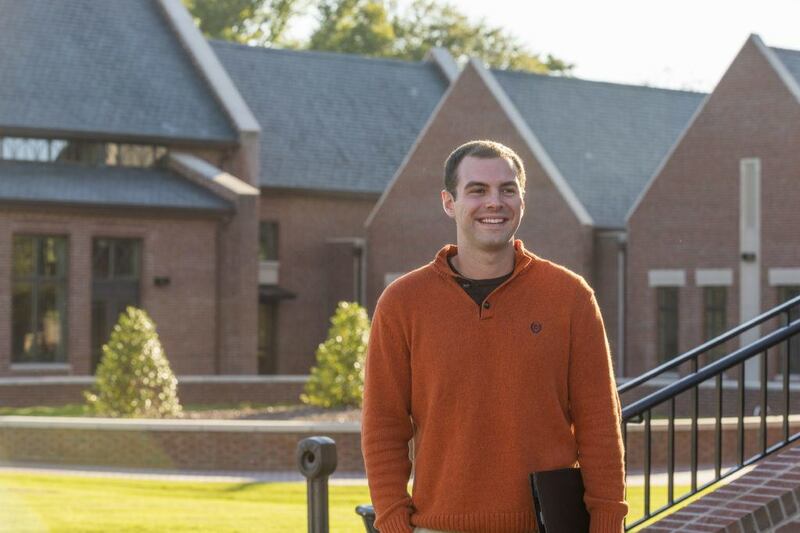 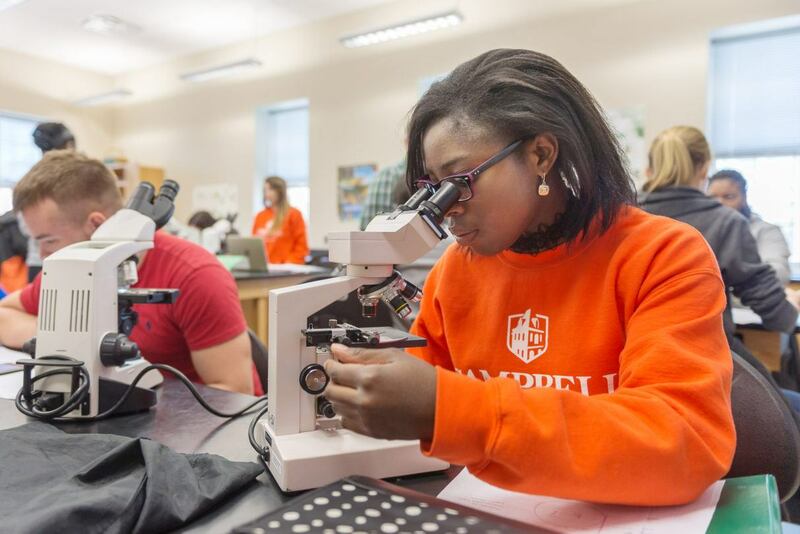 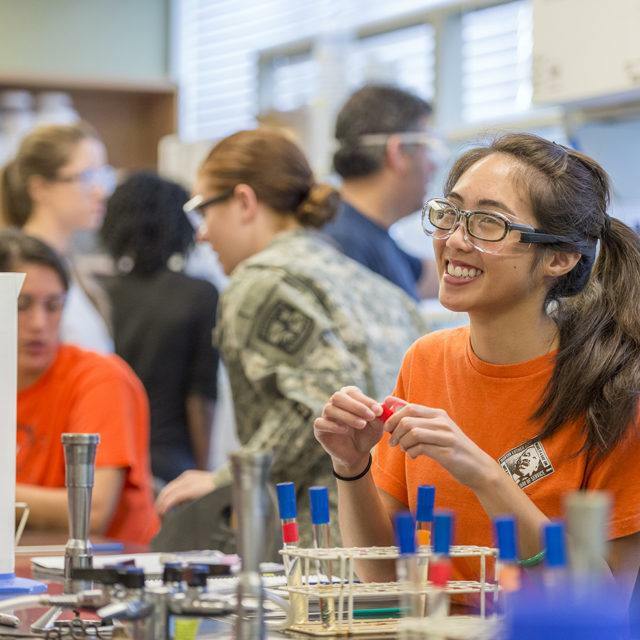 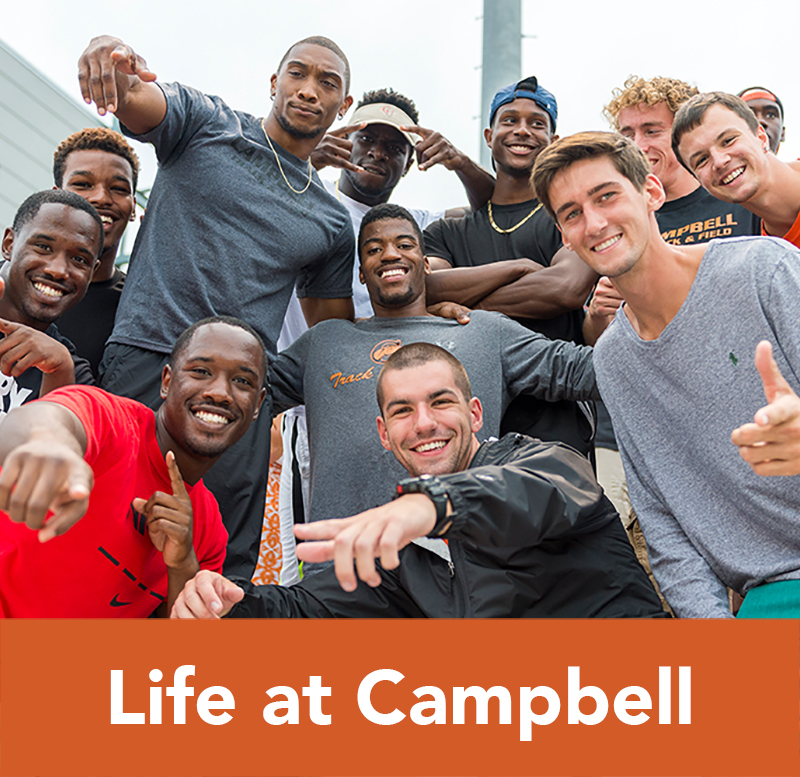 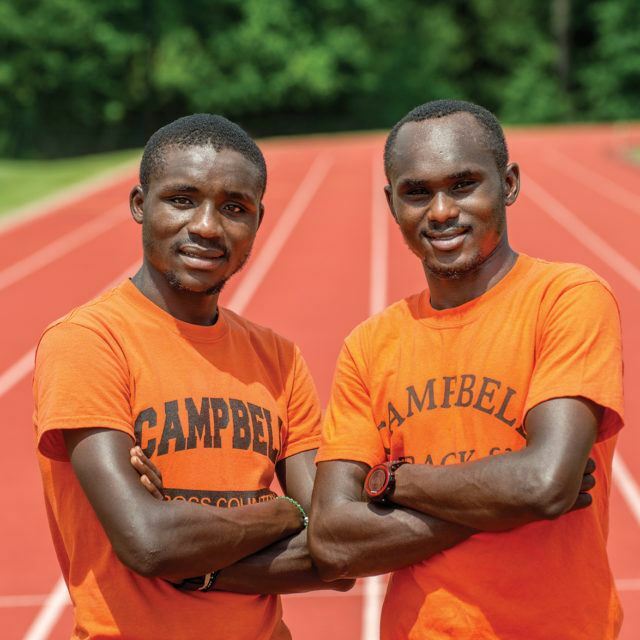 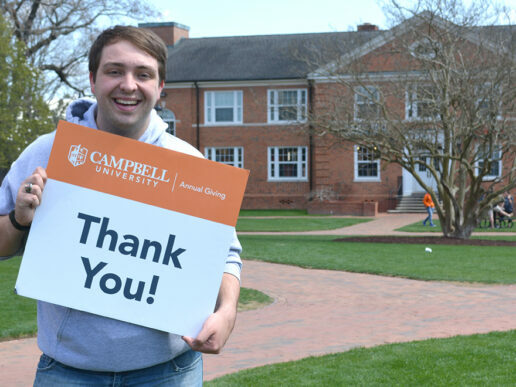 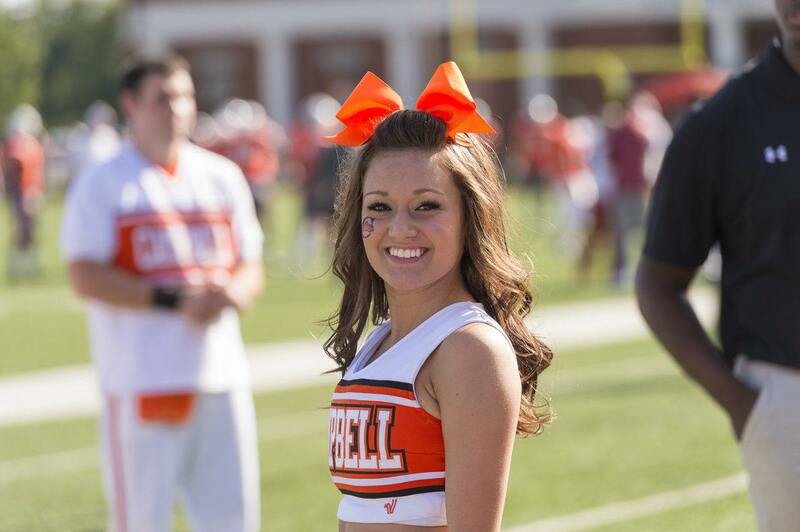 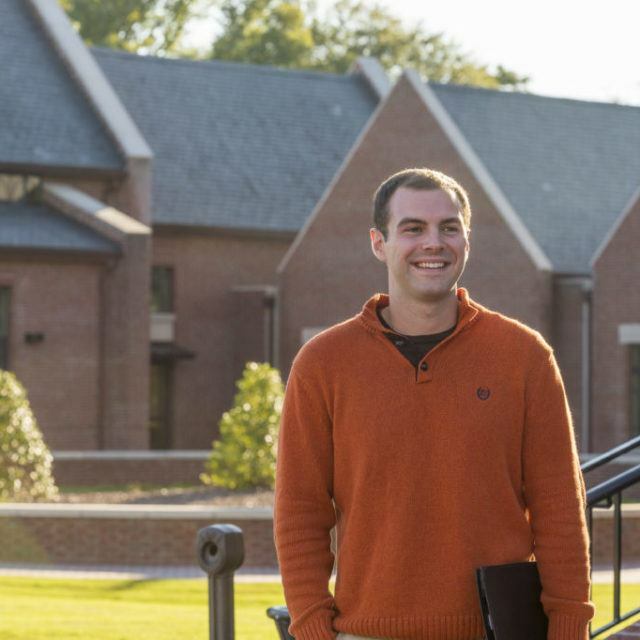 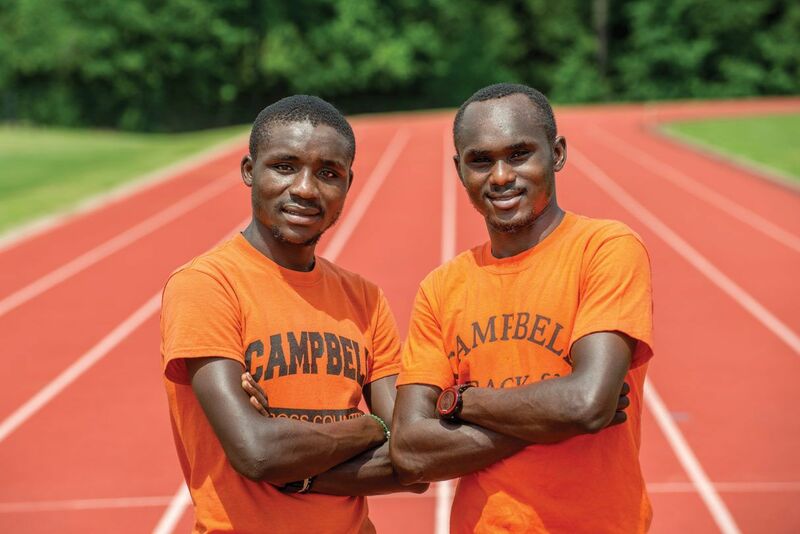 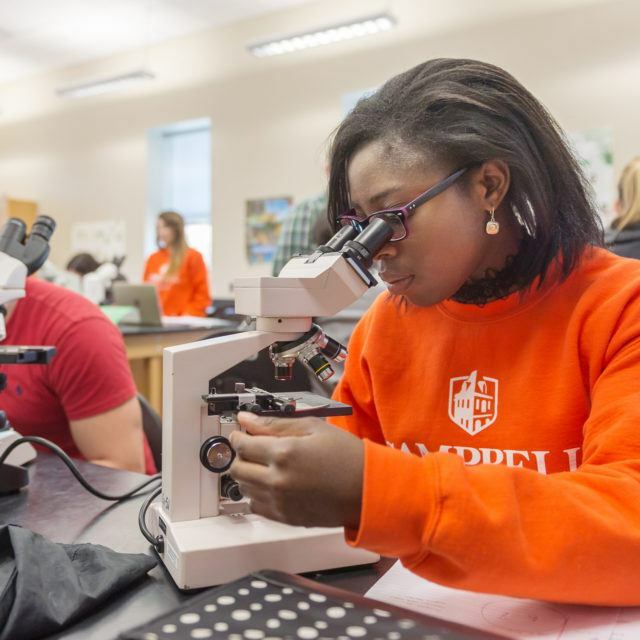 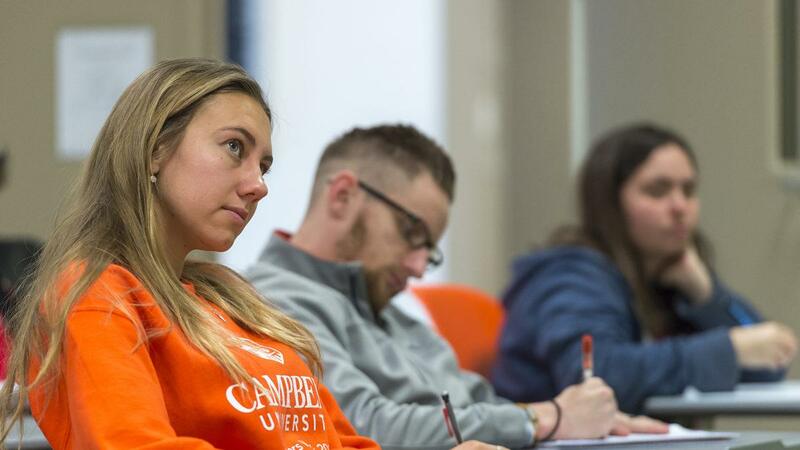 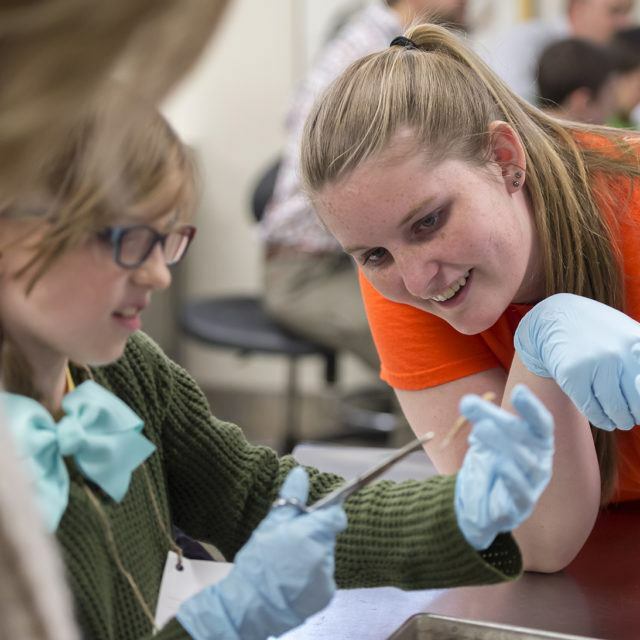 We wear our Campbell pride on our sleeves, carrying it into our communities and around the world. 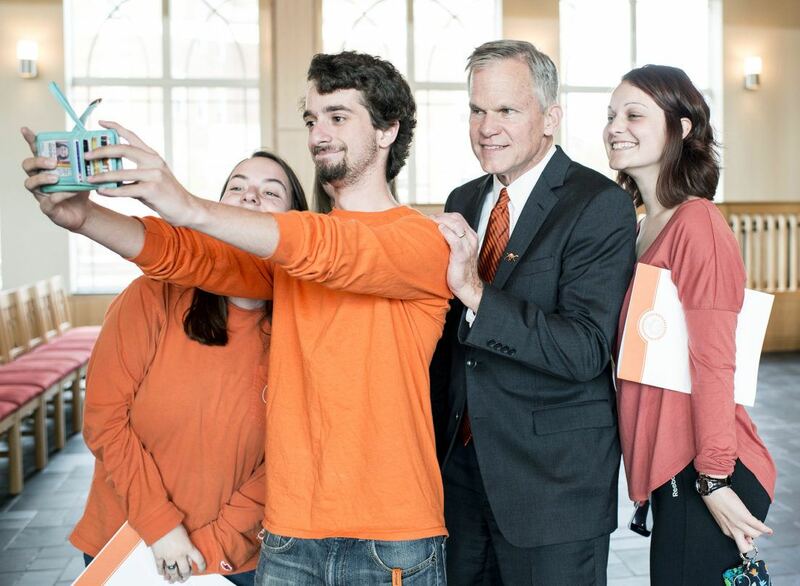 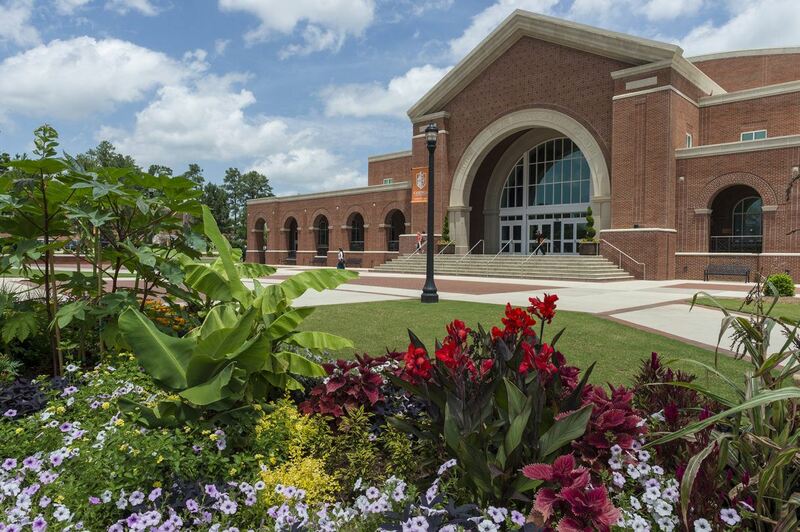 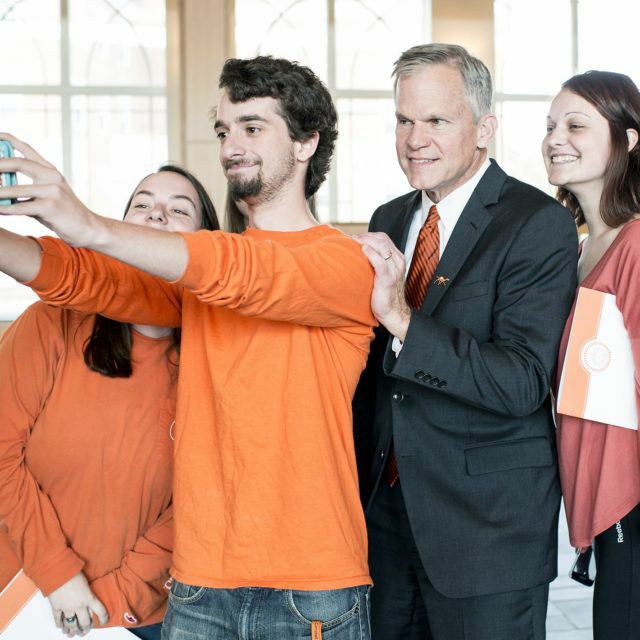 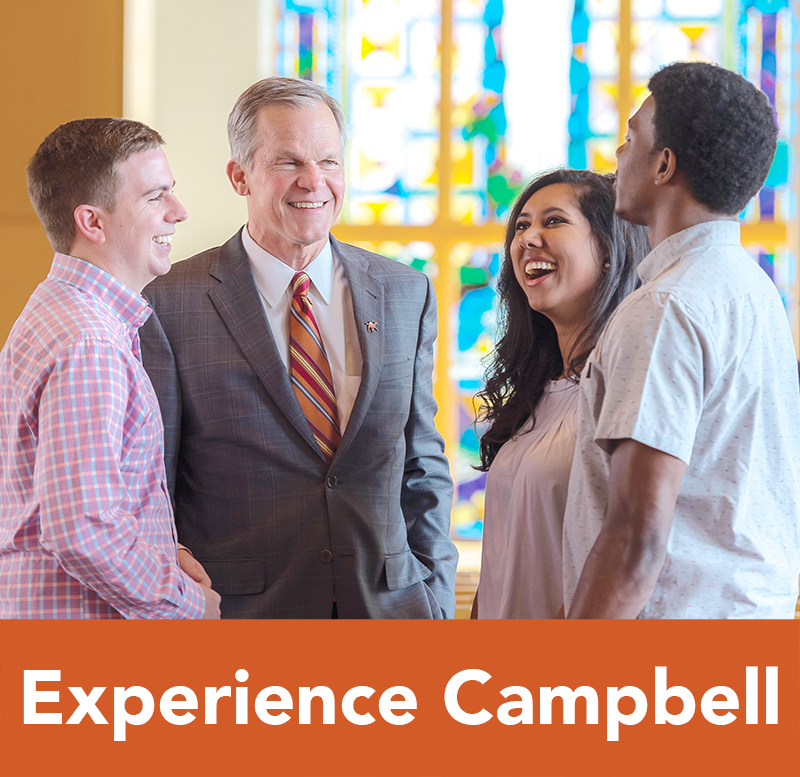 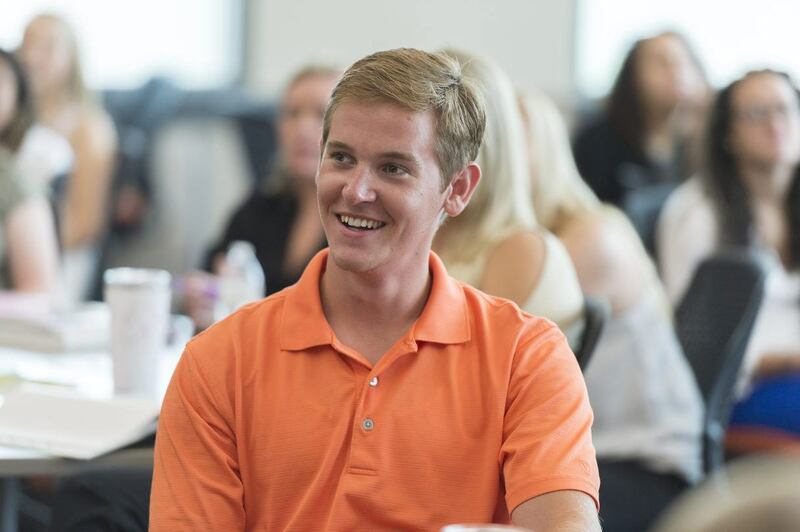 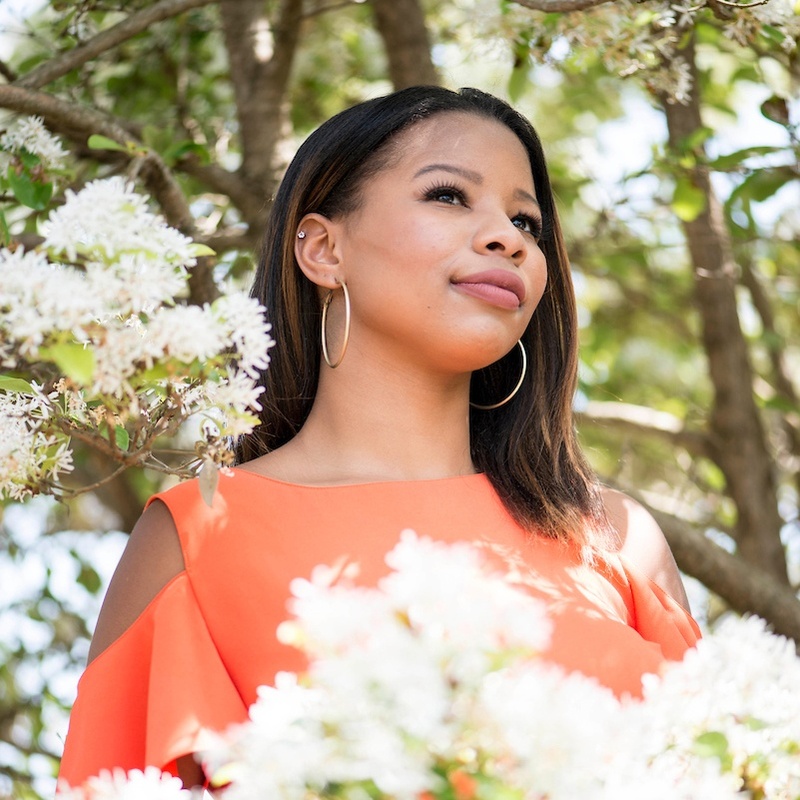 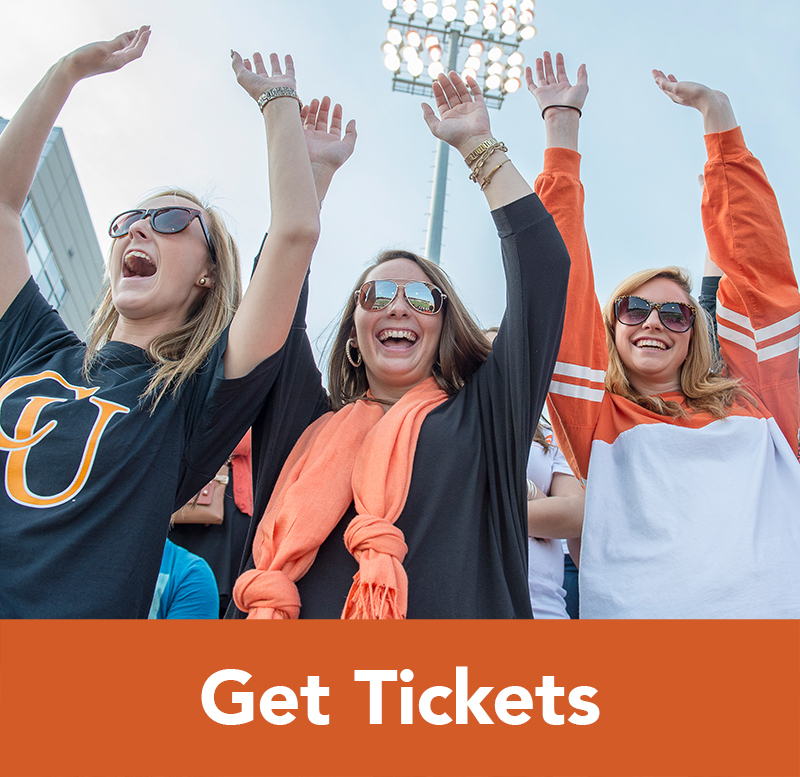 Through the Campbell Leads campaign, we are improving the Campbell experience by increasing scholarship opportunities and building a state-of-the-art student union.